Moto C with 4G VoLTE launched in India at Rs. 5,999. 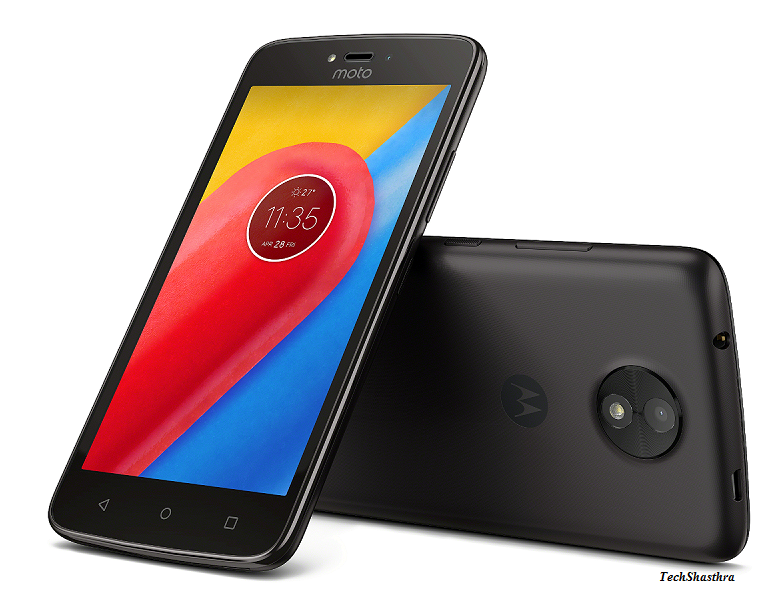 Lenovo owned Motorola has officially launched Moto C in India. The phone was launched in some foreign countries last month. The budget smartphone is priced at 5,999 and will be available through leading retailer stores across India. Moto C will be available in two colour variants - Pearl White and Starry Black. In Indian market the Moto C will go head to head with Xiaomi Redmi 4A which is also priced at Rs. 5,999. Yu Yureka Black launched in India at Rs. 8,999.